Download This . . .
SoundStage! 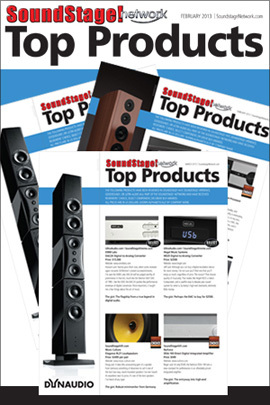 Hi-Fi is part of The SoundStage! Network.